Replacement shifter rod set for 1968-70 B-Bodies with a 4 speed transmission. 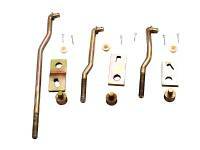 Each set includes rods, ends and mics hardware for a complete replacement. 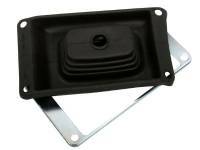 1966-69 B-Body Non-Console Shifter Boot. 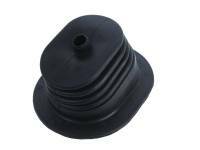 1970 B-Body 4-Speed Shifter Boot. 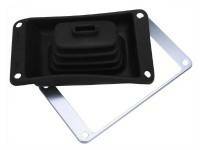 1970 B-Body Under Console Shifter Boot. 1971 - 1974 B BODY & 1970 - 1971 E BODY WITH BIG BLOCK TORQUE SHAFT Z-BAR. 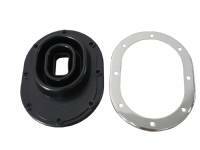 "WILL NOT FIT WITH 11" CAST IRON OR LAKEWOOD BELL HOUSING"